This service allows subscribers to inquire about water bills and report meter reading online. This service allows navigation agents to apply and follow up the request for vessels transit online. This service allows navigation agents to apply and follow up the rebate request for long haul vessels online. This service allows Suppliers to view and follow up tenders and bids online. 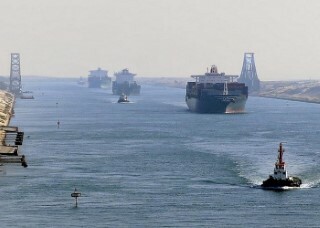 Navigation in the Suez Canal represents the safest and biggest savings in time compared with other navigational channels in the world. 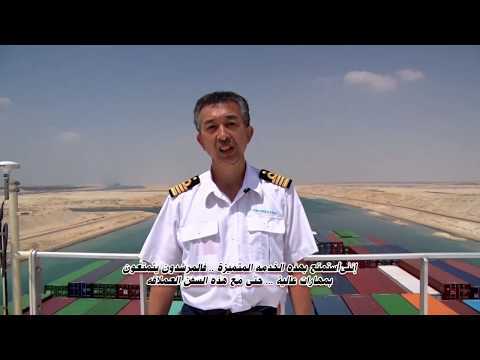 Transit through the Suez Canal is allowed to all vessels of the world subject to comply with the conditions stated in the present Rules of Navigation. 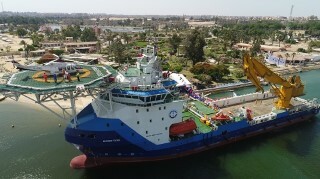 Two main convoys system is applied in the Suez Canal, Northbound convoy and Southbound convoy. All references and circulars which shall be issued by the SCA shall constitute as an integral part of the present Rules of Navigation. 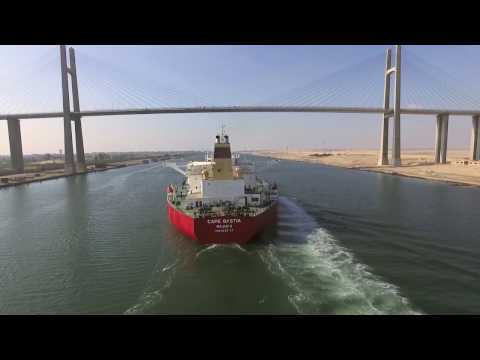 The SCA issue periodically Navigational Statistics regarding vessels transiting the Suez Canal. 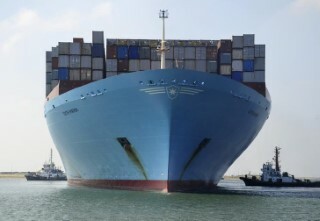 The SCA is currently considering competitive strategy to be first choice for the vessels compared to other alternative routes. The SC dues approximately is calculated on the basis of SDR units (Special Drawing Rights). 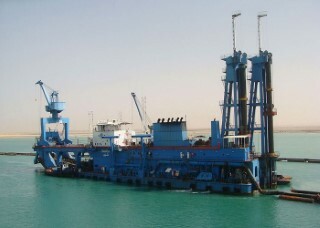 The Suez Canal tolls are annually revised to make sure they are coping with the market conditions. 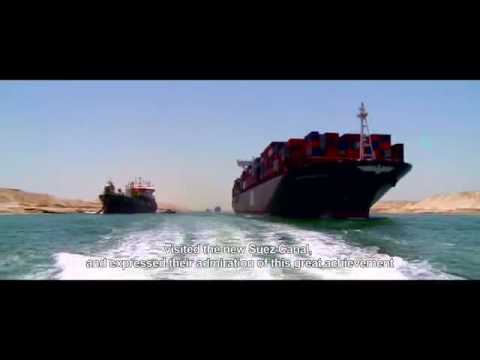 Cargo Incentive Rebate Policy (LNG). Vertically indicating the various types of vessels.